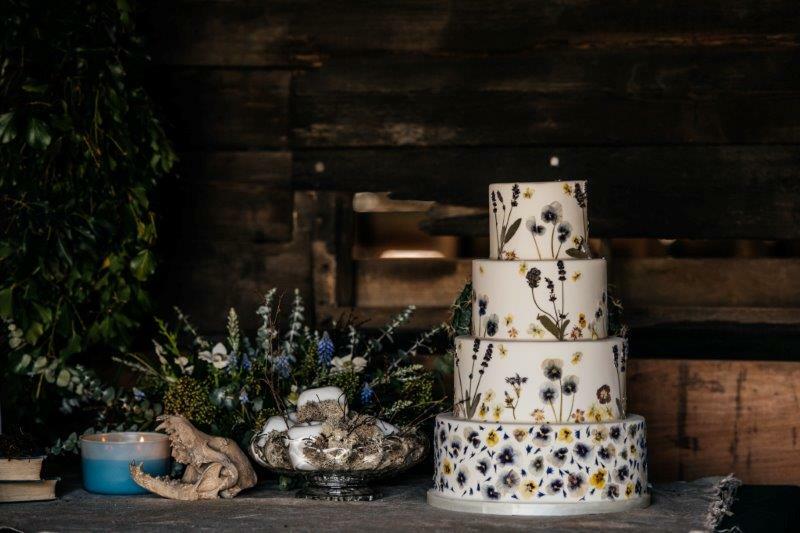 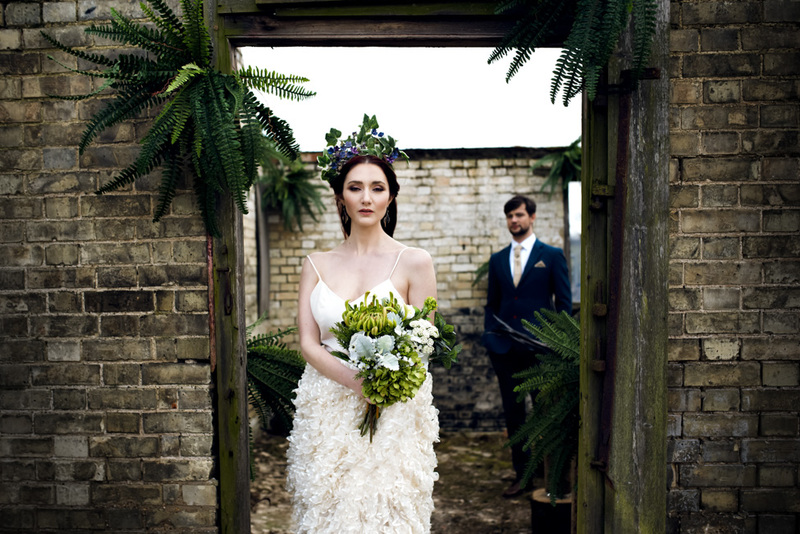 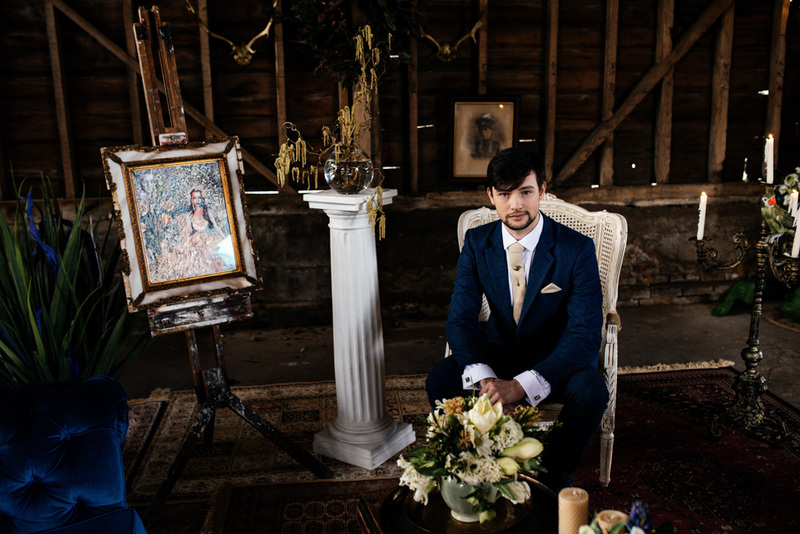 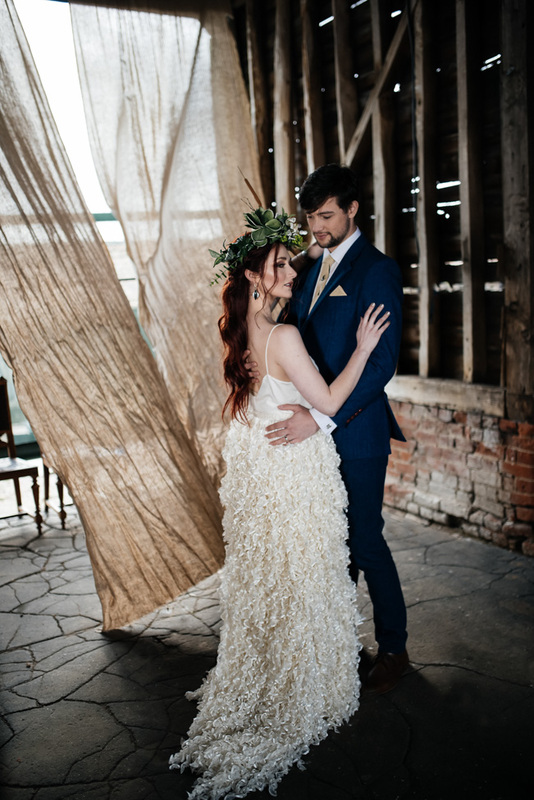 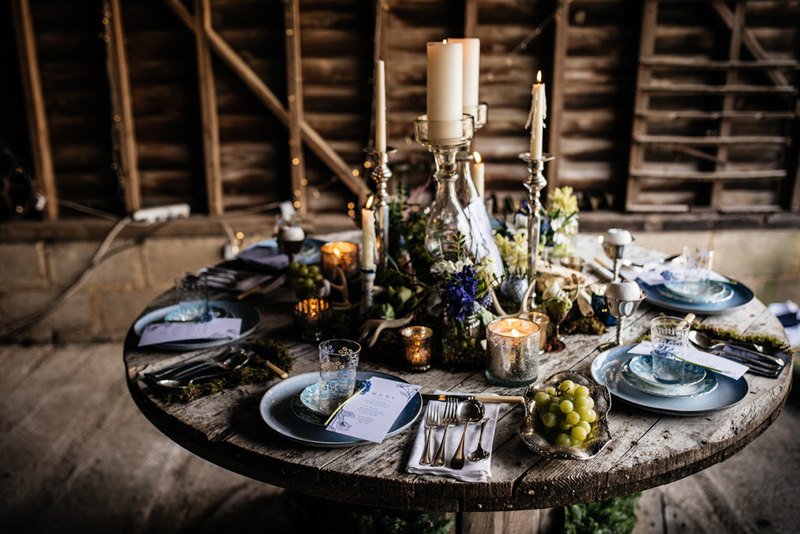 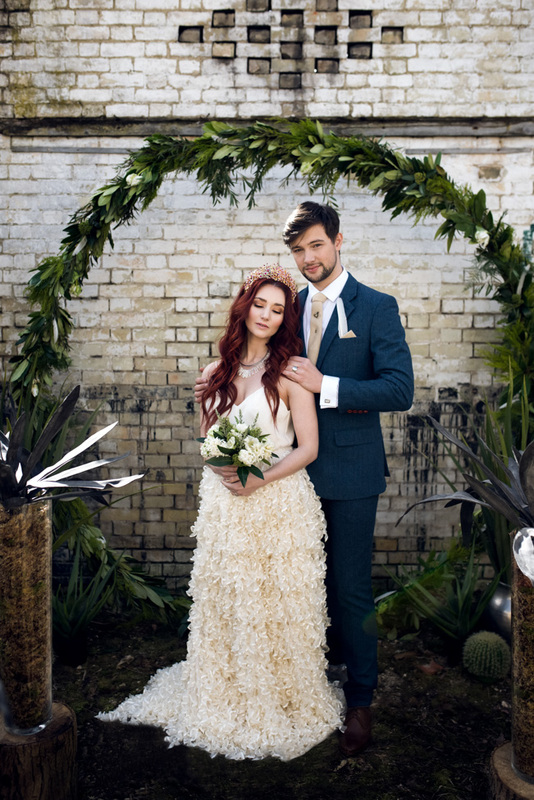 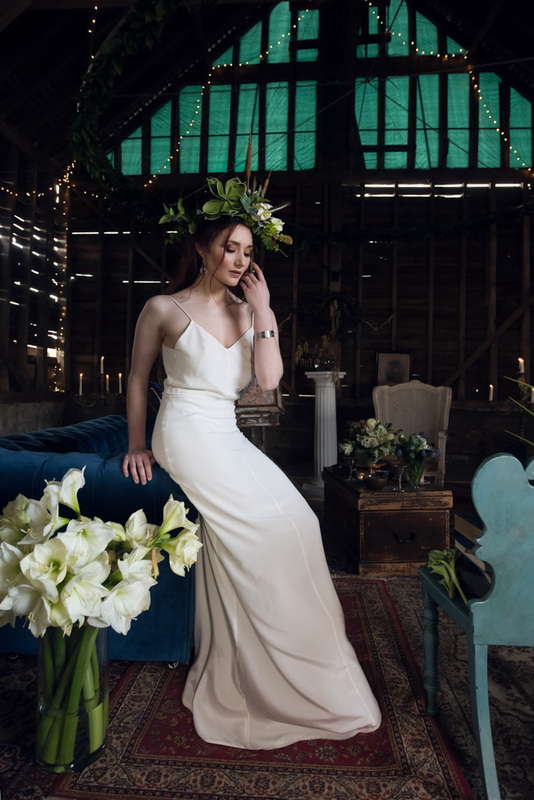 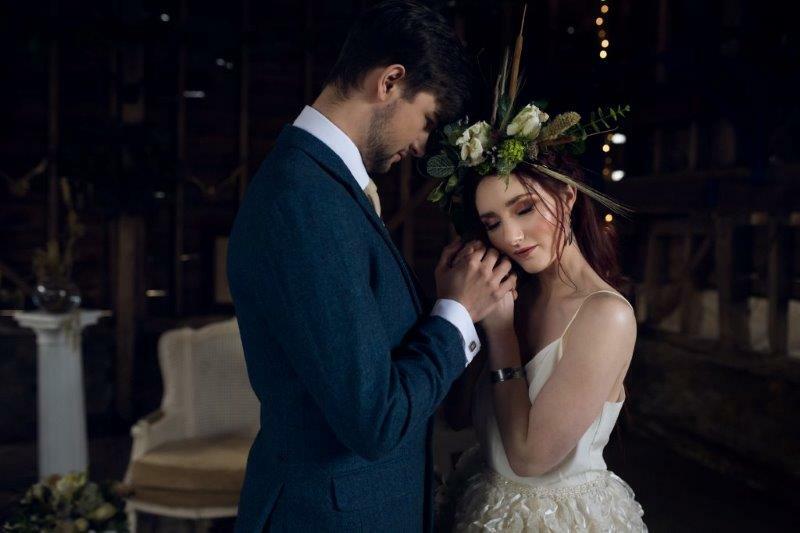 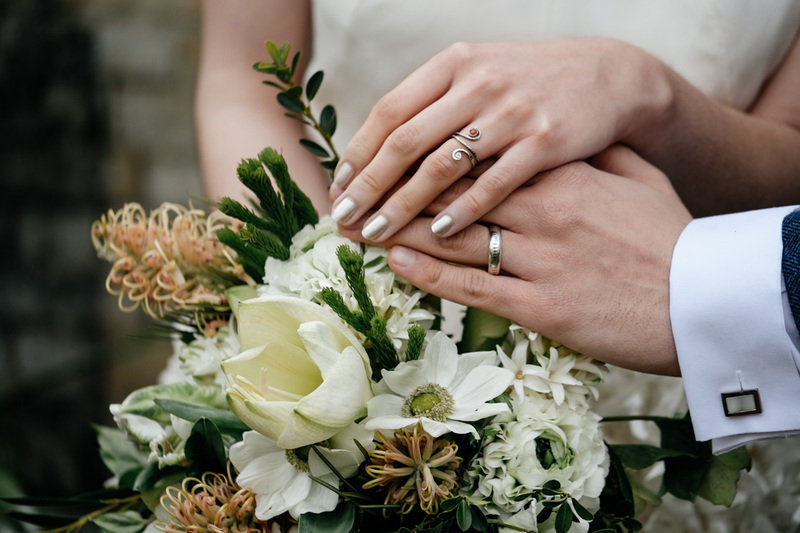 This beautiful styled wedding shoot at Lodge Farm gives a perfect mix of fresh spring florals with urban cool vibes, a wonderful contrast between classic wedding style with lush green florals against a harsh, rugged background. 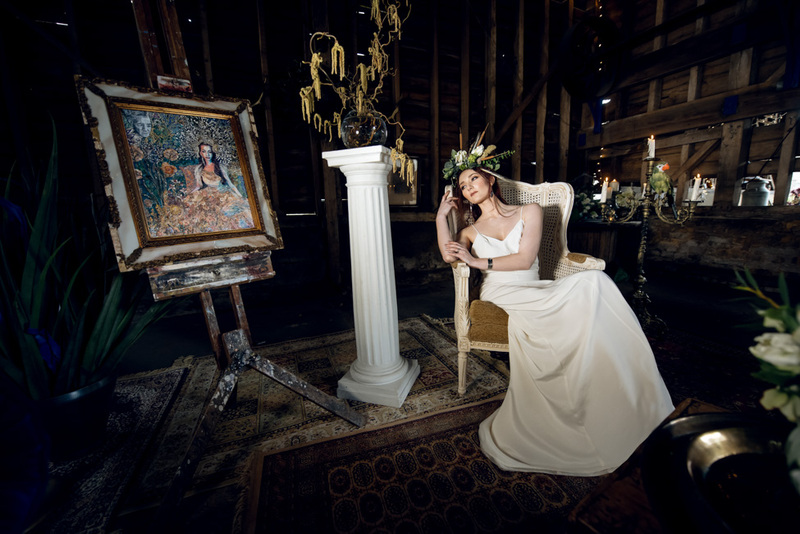 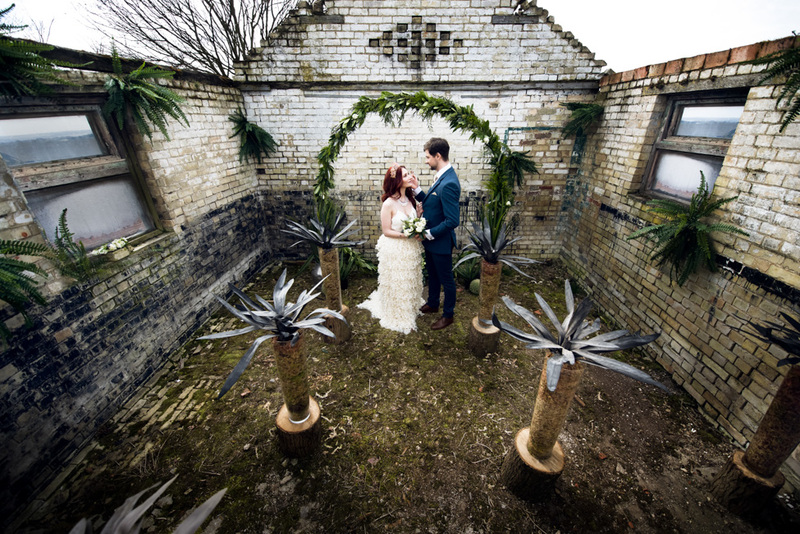 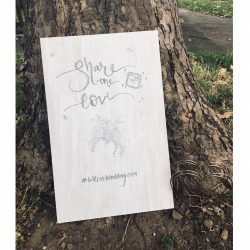 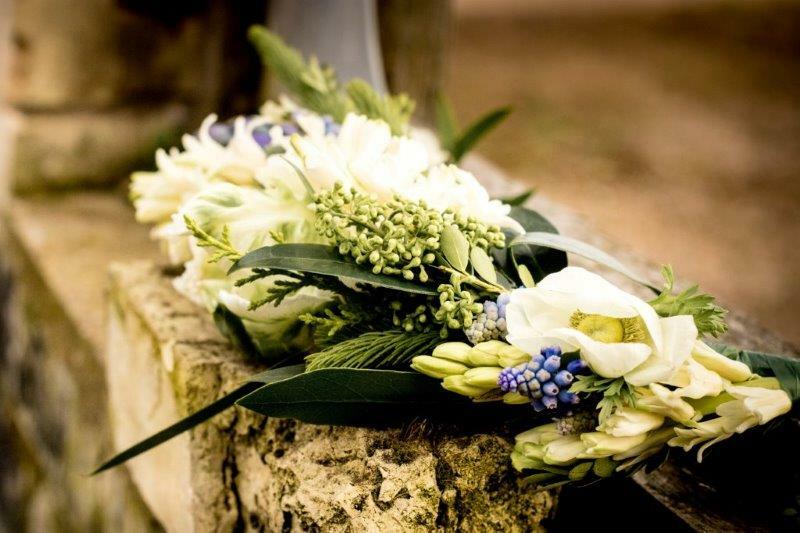 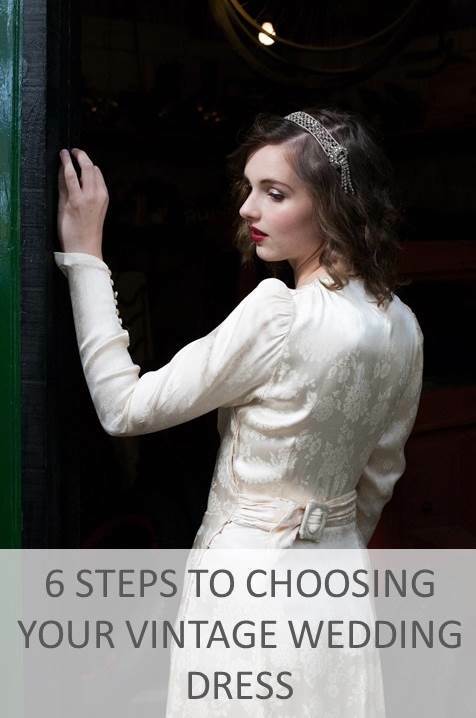 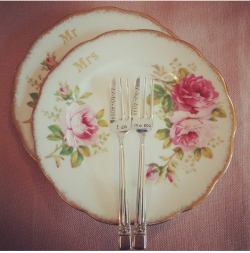 It provides us with inspirational imagery for alternative wedding venues and a fresh tropical feel. 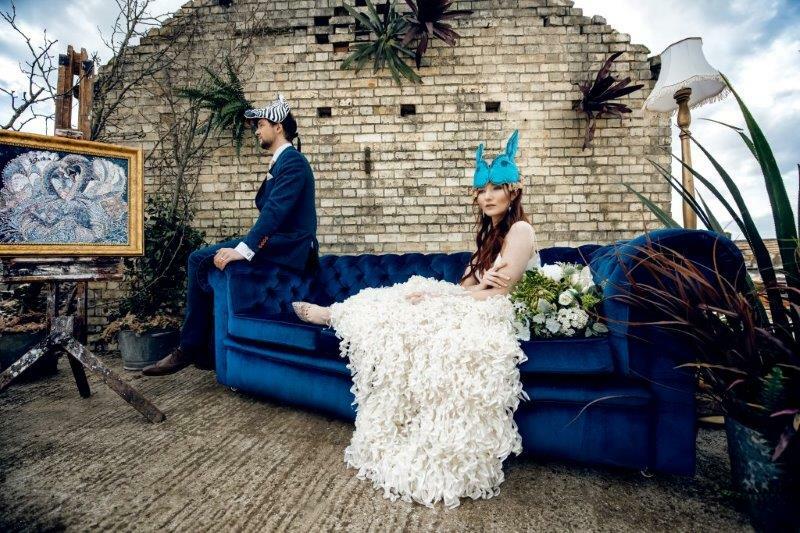 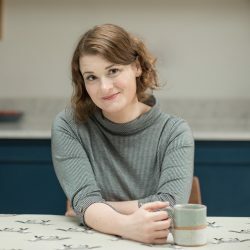 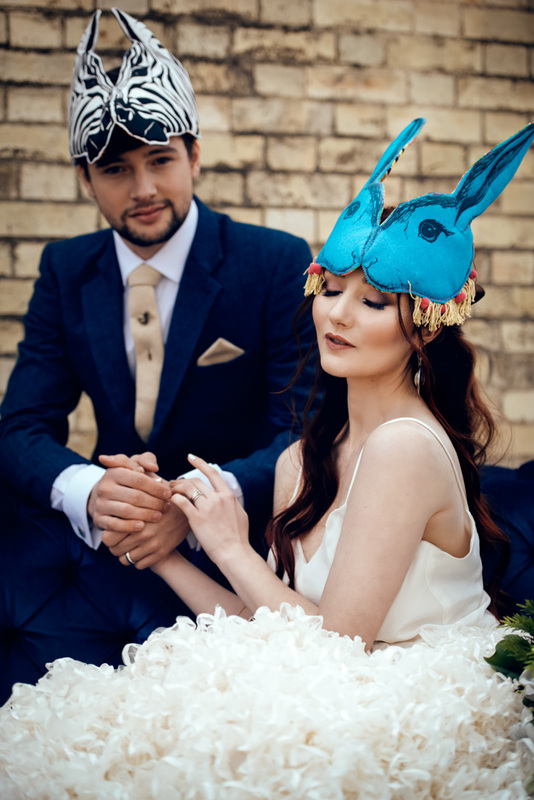 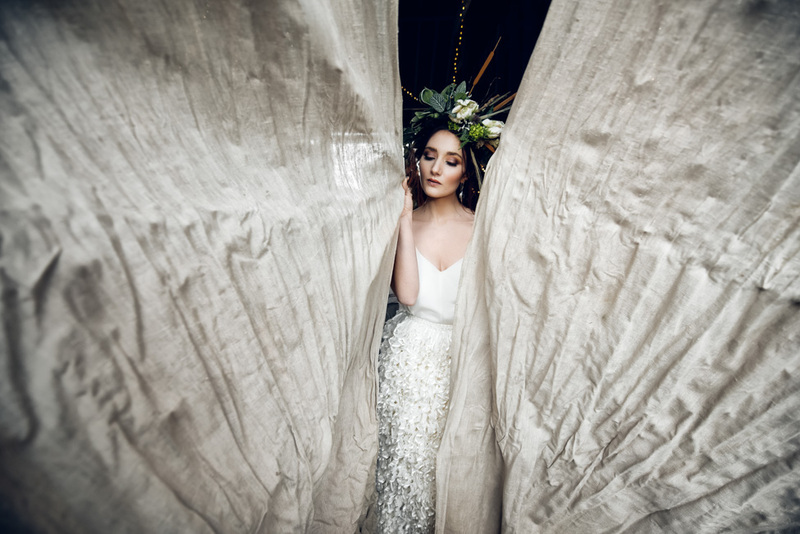 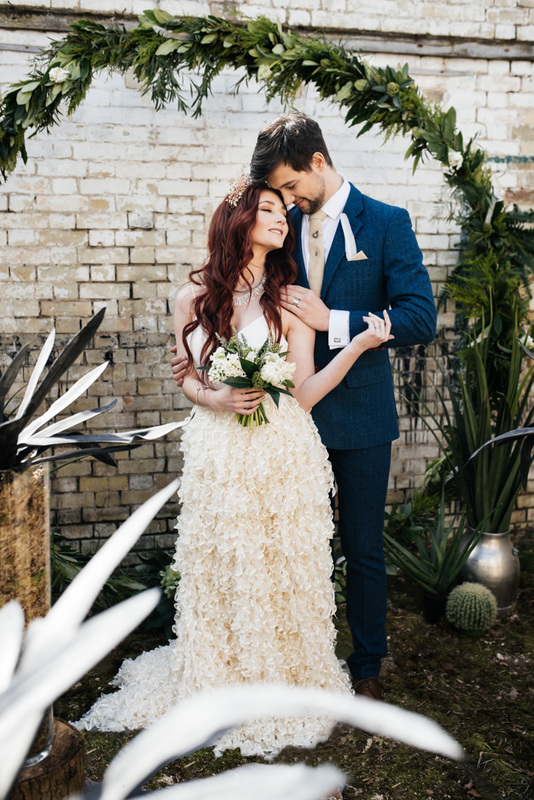 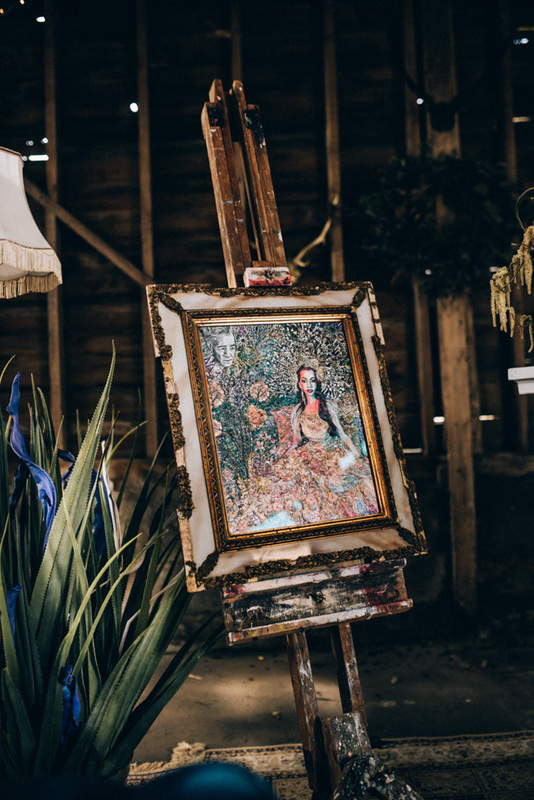 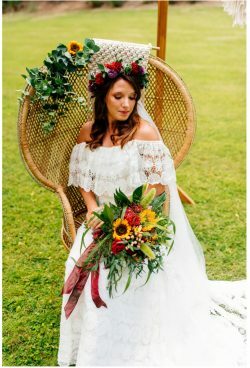 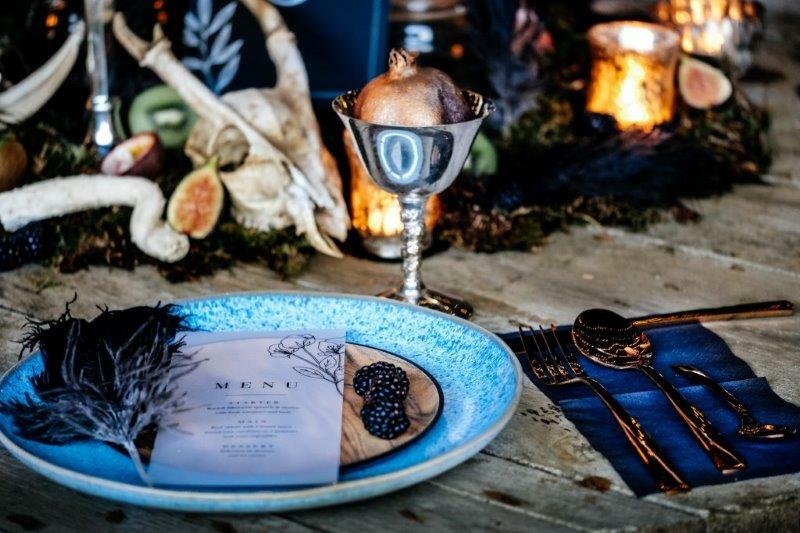 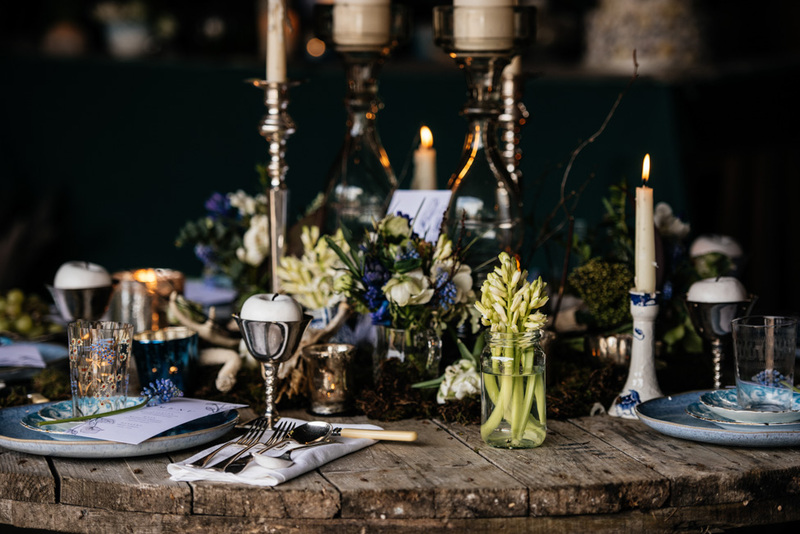 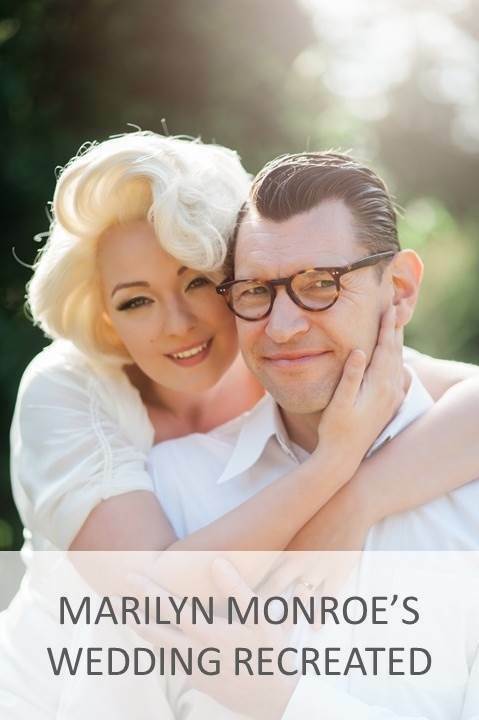 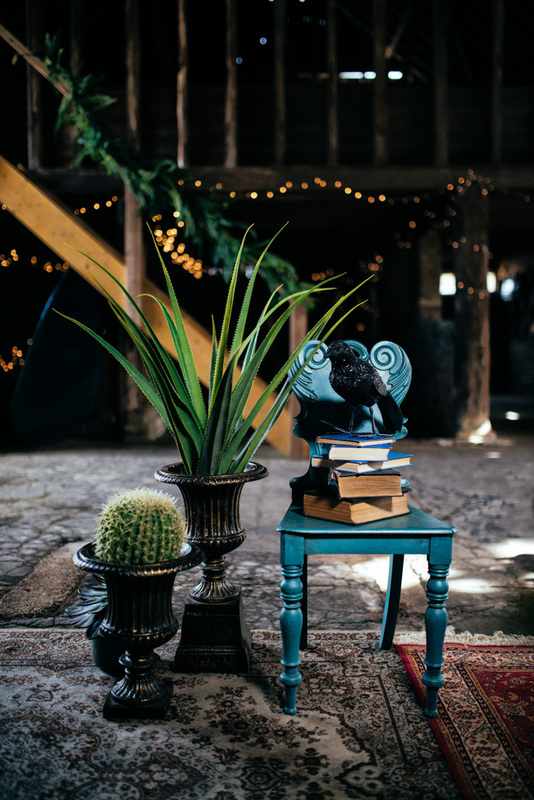 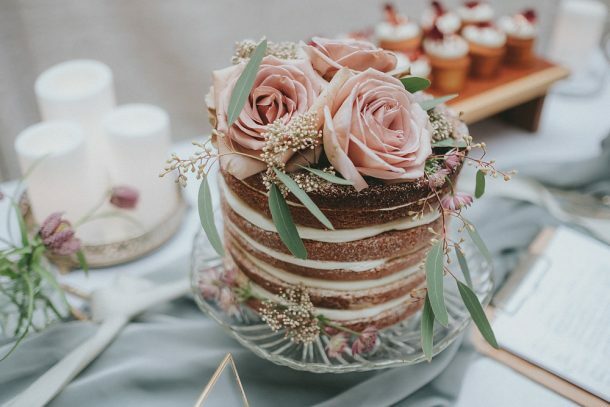 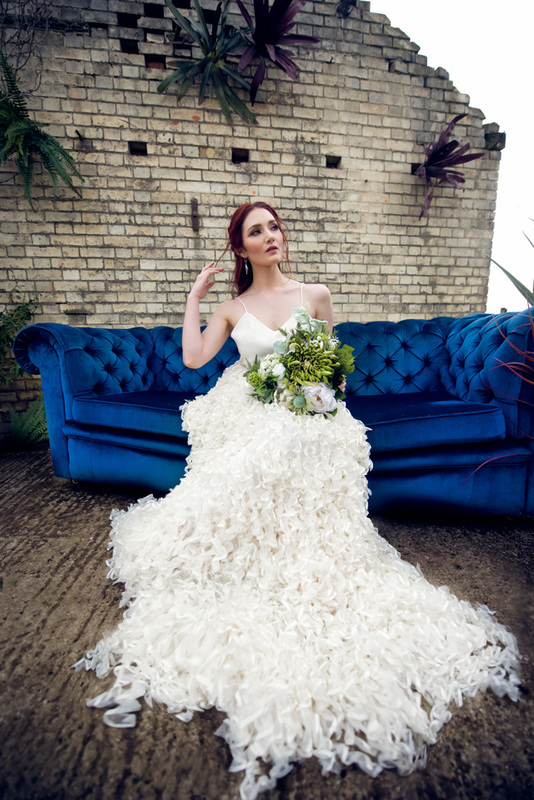 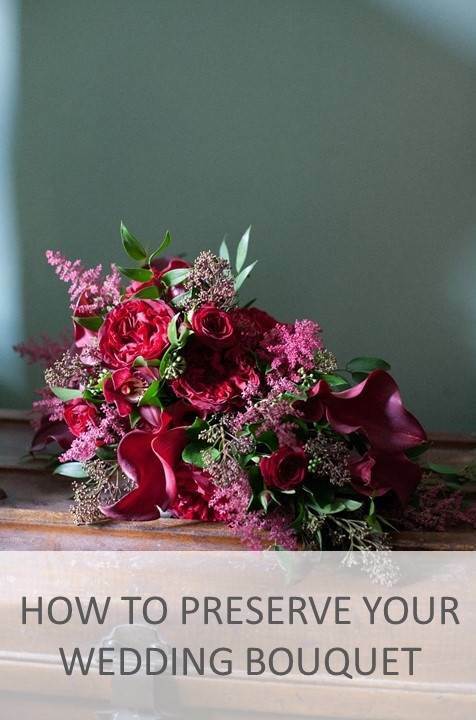 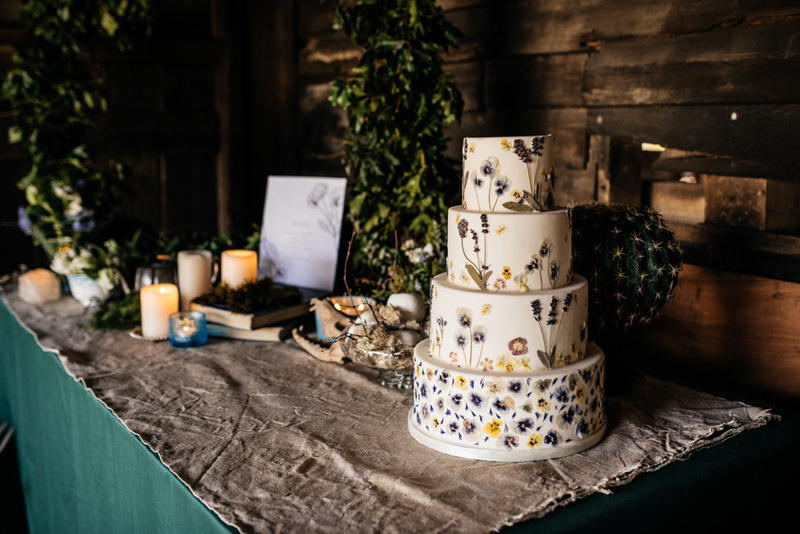 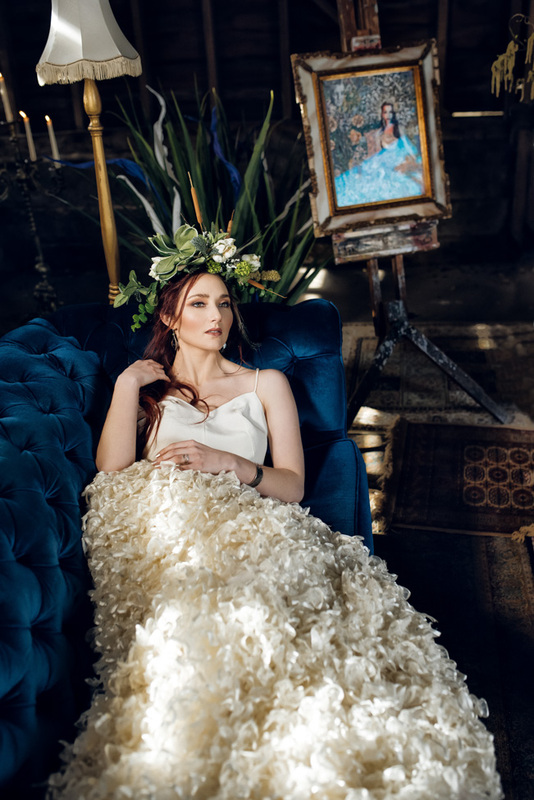 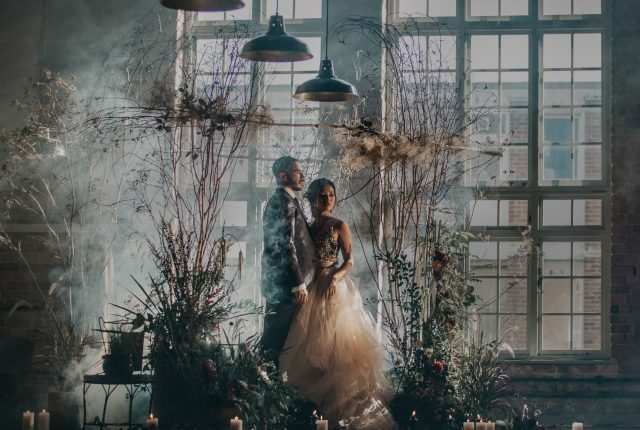 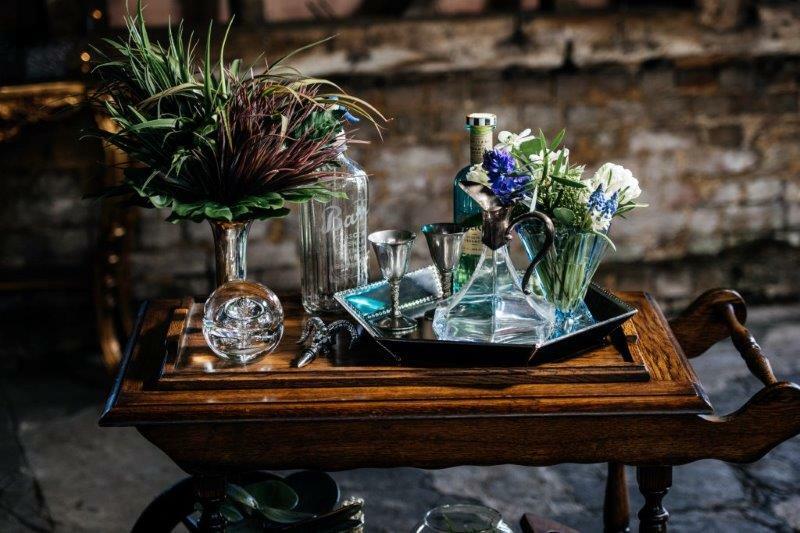 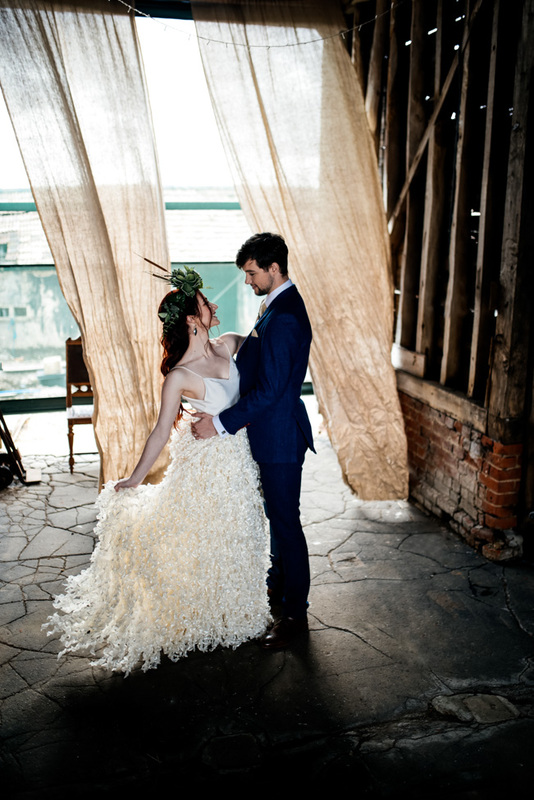 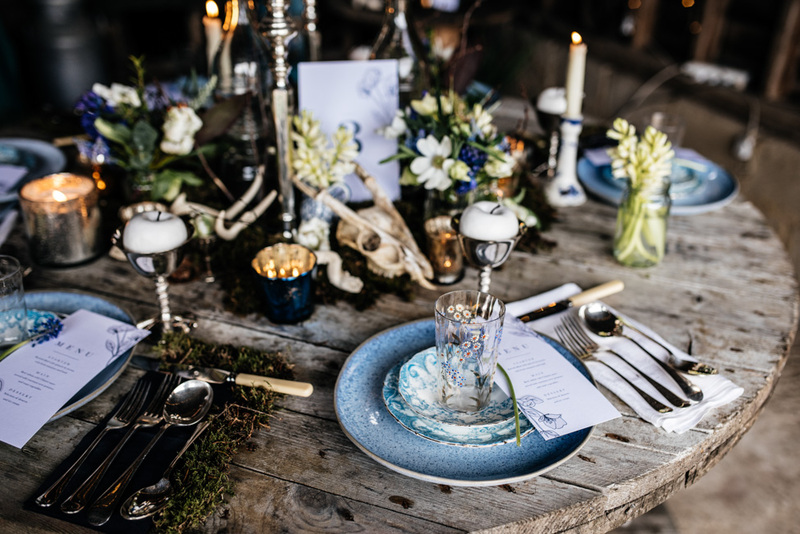 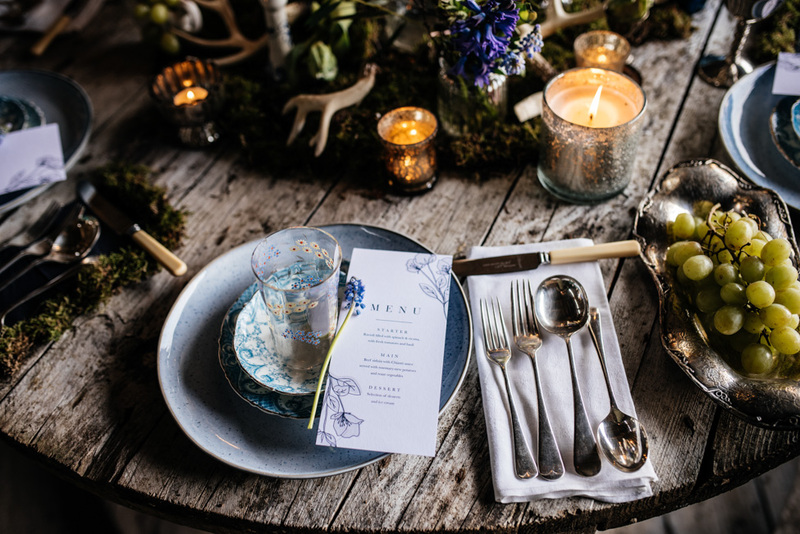 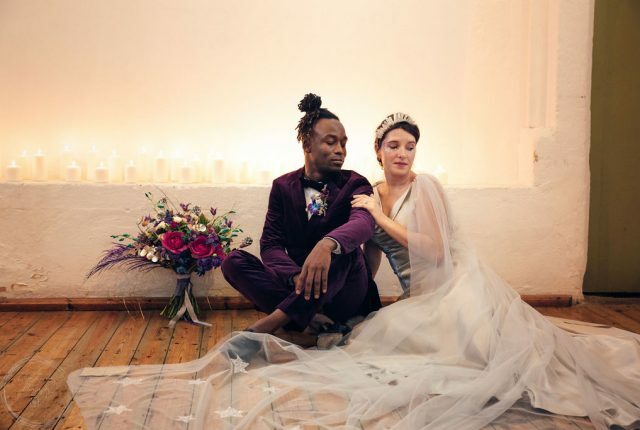 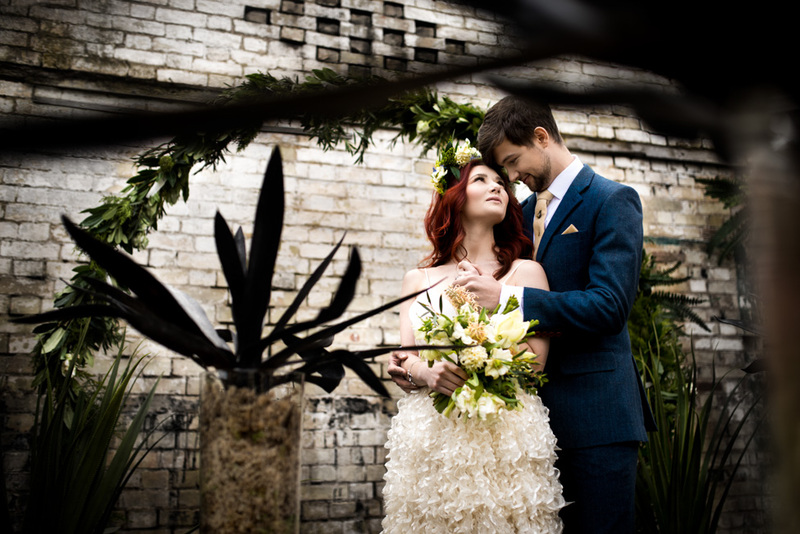 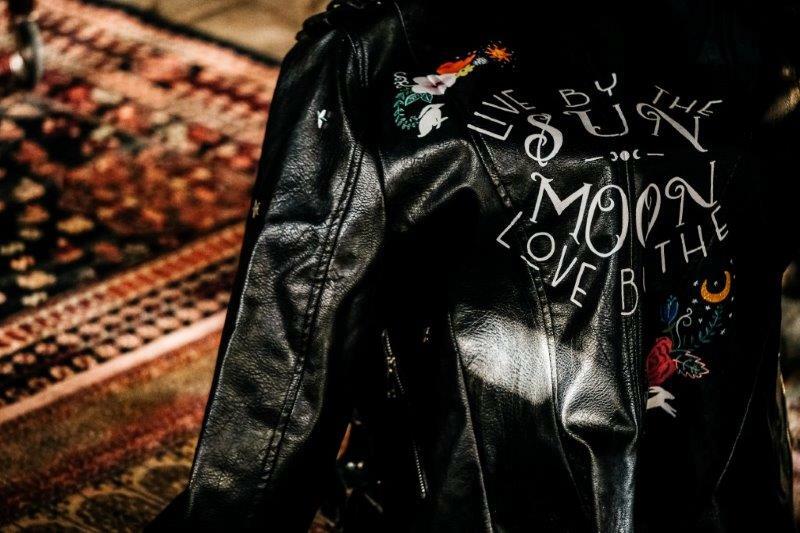 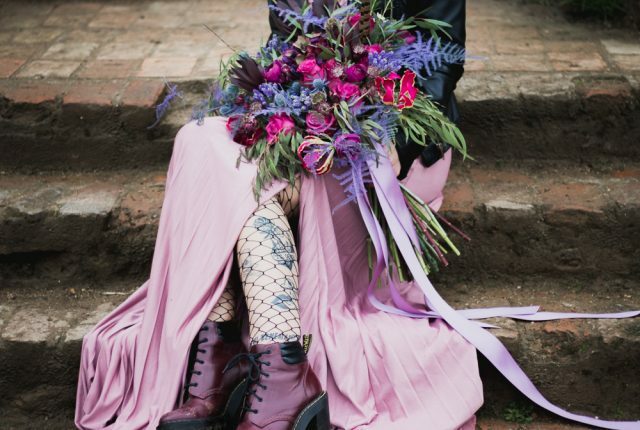 Here we catch up with Joanna from VV Raven Florals who tells us how she and a selection of cool and current wedding suppliers created the look. 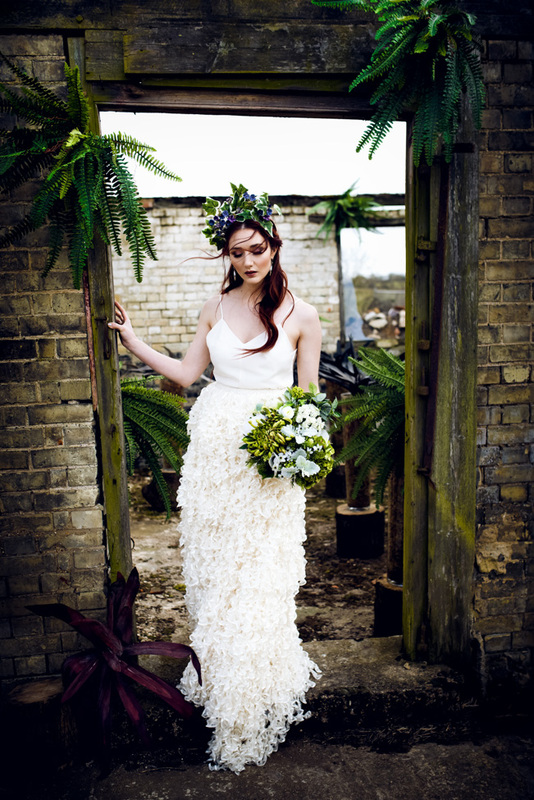 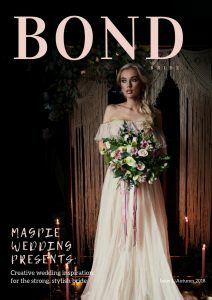 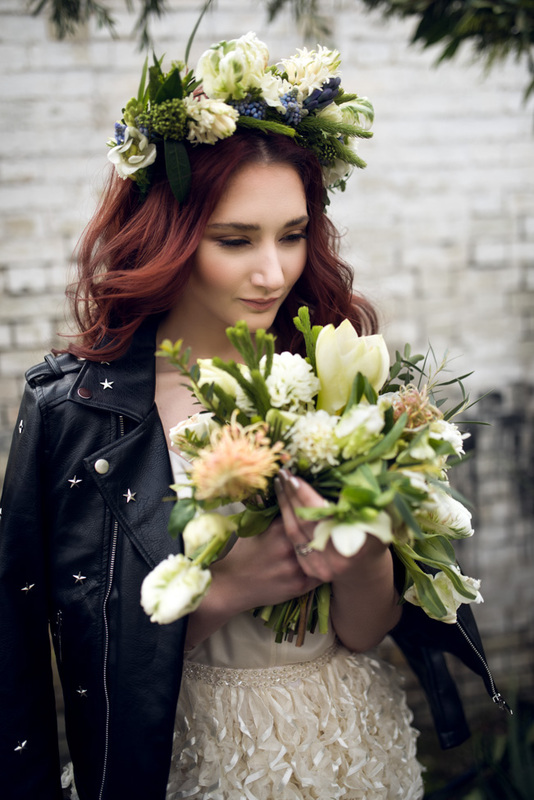 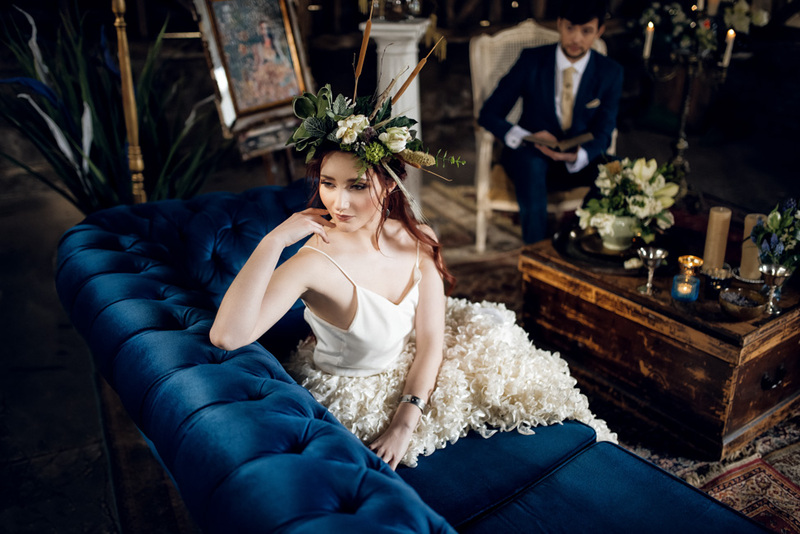 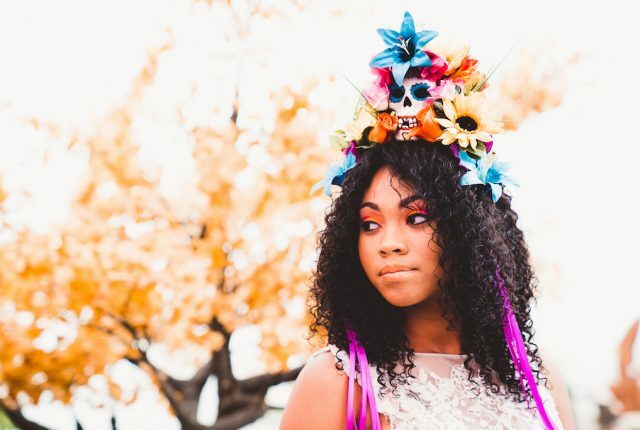 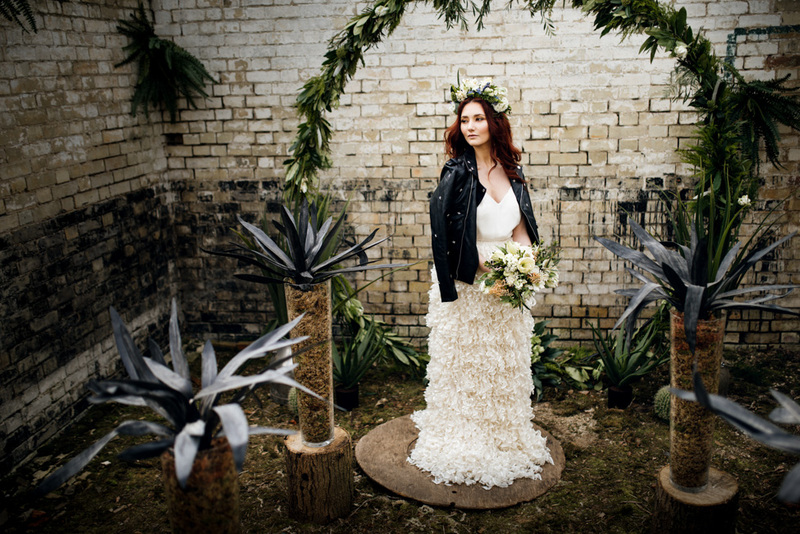 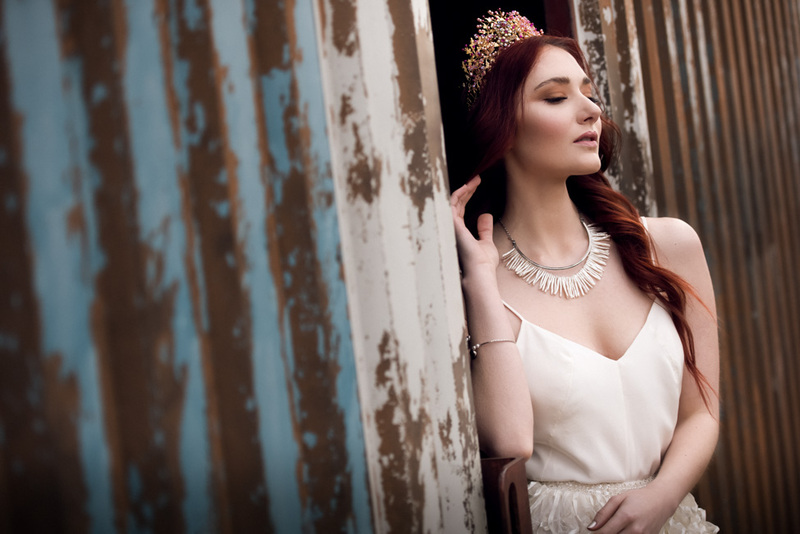 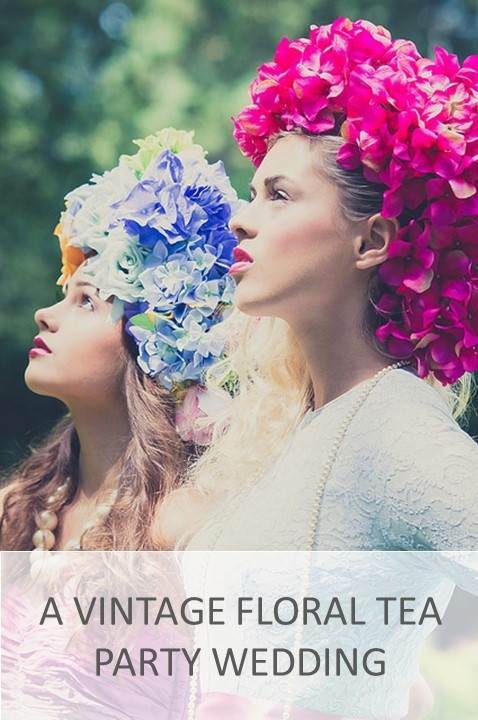 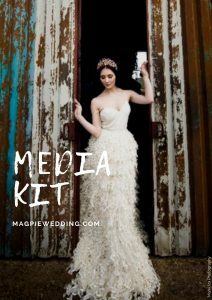 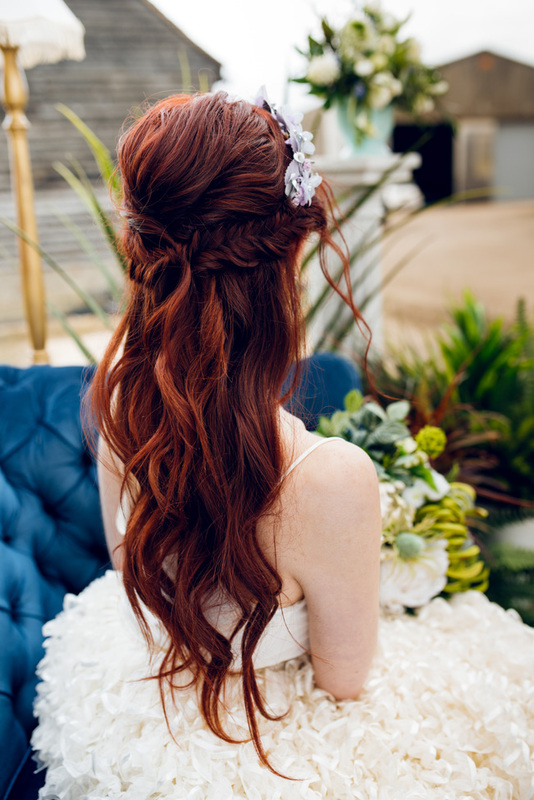 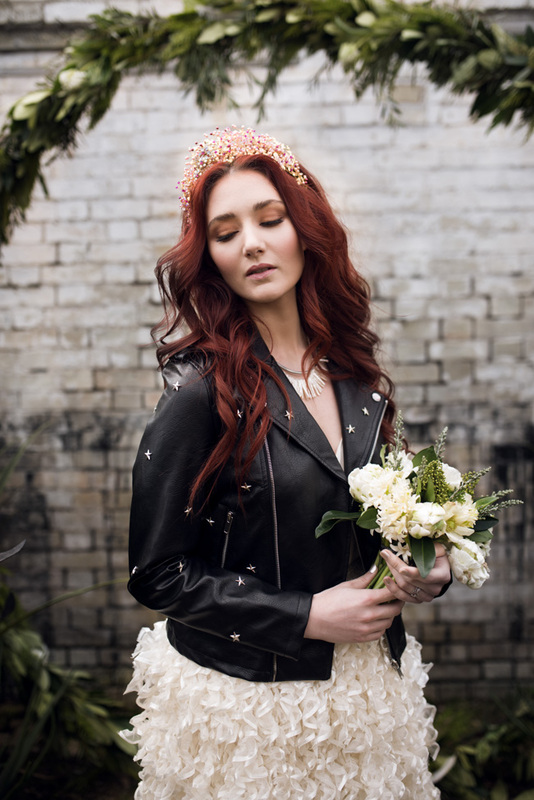 Tags: alternative bridal, alternative wedding styling, Fresh spring, tropical florals, urban wedding.